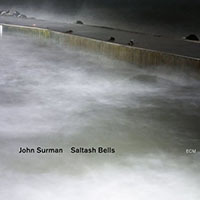 Originally released on Chris Blackwell's Island Records, John Surman's first solo album was a complete departure from his previous works. 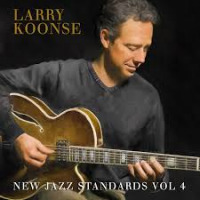 It presaged the canon of pastoral solo recordings he was to produce later for ECM in contrast to his more robust and conventionally orchestrated recordings. 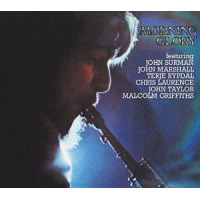 His second and final album for Island, Morning Glory, a year later, was a reversion to the dynamic manifestations to which Surman had been hitherto associated. 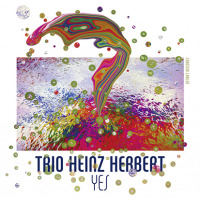 In subsequent ECM and other recordings Surman occasionally employed a quartet format or big band, but there was no return to the dynamism of The Trio or his earlier works for Deram. 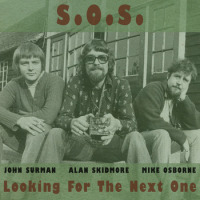 Westering Home was also a forerunner to the SOS project with his old sparring partners Mike Osborne and Alan Skidmore. Westering Home was perhaps a blueprint or an experiment. 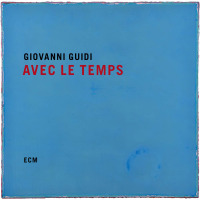 There were some similarities to future compositions with his trademark obligato synthesizer motifs and drones later used in SOS or Upon Reflection, his first solo album with ECM (1979). 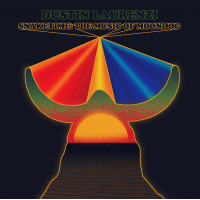 The listener is eased into this new musical paradigm with the opener "Mock Orange" where double tracked soprano sax is backed by piano and occasional light percussion. "Jyjyg" is a real precursor to future compositions, with swirling synthesiser and resonant bass clarinet. Some of the phrasing on "The Druid" comprises an early sketch of what would later become "Cycle Motion" on the eponymous SOS album. One example of the use of obligato keyboard phrasing is found on "Outside The Scorpion" where, combined with a struck cymbal, it provides contrapuntal accompaniment to the reeds. The seemingly incongruous opening to "Hornpipe," a folky nautical reel played on what is presumably a melodica (no instruments are listed on the album sleeve) eventually succumbs to frenetic baritone soloing. 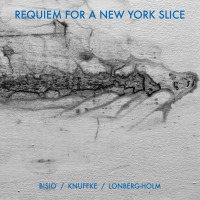 A tentative percussive beginning to "Watershed" gives way to ghostly wistful recorder in what amounts to the strangest piece on the album. 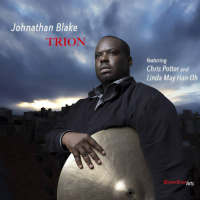 Lone baritone sax is eventually paired with a repeated synthesizer motif on "Rill-A-Ree" which fades out to the plaintive solo baritone once again. Given that Surman hadn't quite finalised his new direction of travel, this was nonetheless a very promising start. 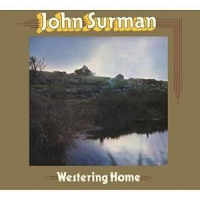 It should be noted that this is the first Surman-authorised reissue of this album (along with its successor, Morning Glory also on Fledg'ling) and includes specially written new sleeve notes by Alyn Shipton. For Surman fans this constitutes a compulsory purchase. Track Listing: Mock Orange; Whirligig; Jynjyg; The Druid; Outside The Scorpion; Walrus; Hornpipe; Watershed; Rill-A-Ree. 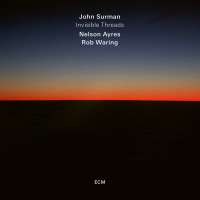 Personnel: John Surman: soprano saxophone, baritone saxophone, bass clarient, piano, percussion, synthesizer, organ, melodica, recorder.